Whoever you are, wherever you are from, you are always welcome. 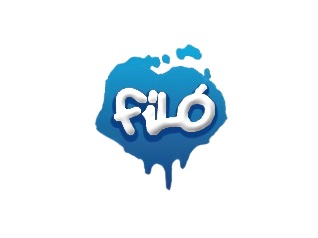 Fíladelfía's Youth Group is called "Fíló" and is for young people between the ages of 13-18. This lively group of teenagers meets up frequently and have tons of fun together. 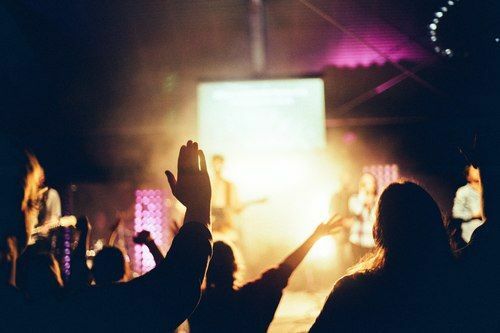 Each Friday at 8pm, there is a youth service in the side auditorium of the church. The entrance is at the back of the building, by the steps, at Hátún 2. All teenagers are most welcome to join! 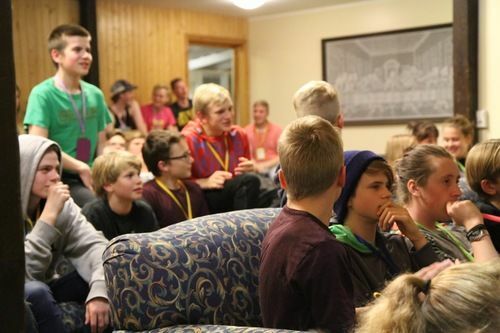 The youth service is in Icelandic, but translation can be provided. 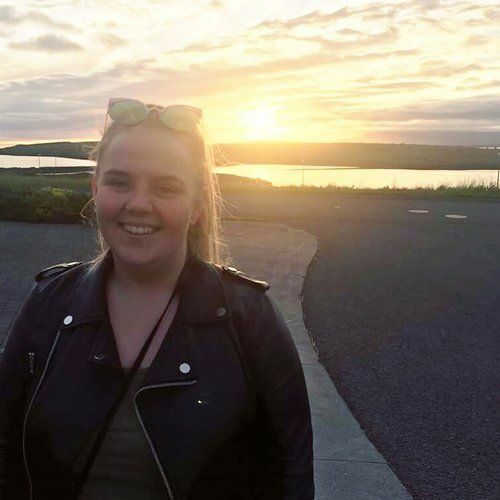 has been the youth leader in Fíladelfía since November 2018. She has a lot of experience working with children and teenagers. 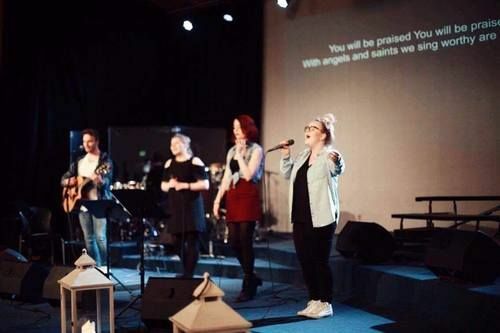 She studied at a Bible school in Germany, is a singer, and is now studying German at the University of Iceland.